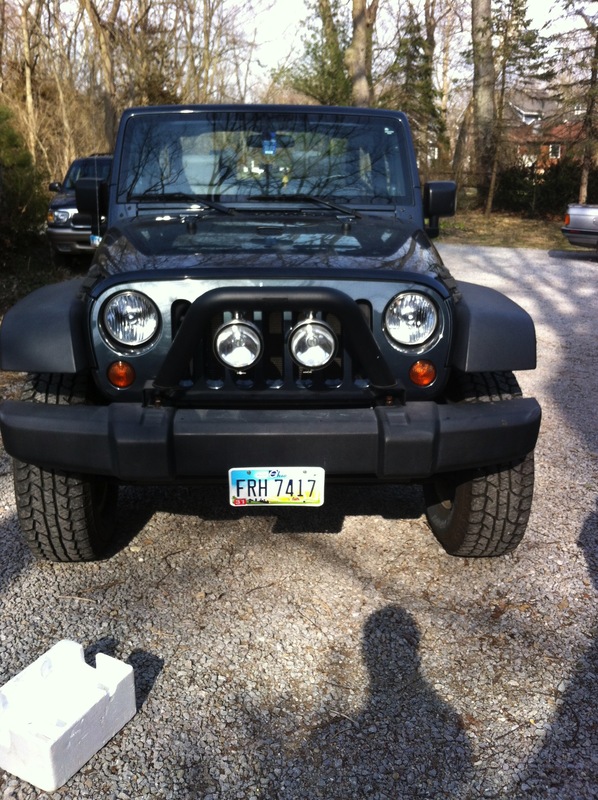 This entry was posted in carculture and tagged cars, driving, Jeep, mods, Wrangler. Those are some good looking lights, where did you get them? Anyway to get the number of this so called “Big D”? I also have a Jeep. Maybe we are brothers, or cousins.